If you hadn’t already noticed I love to mark an occasion or special event with keepsake baby journals, pictures or scrapbooks. 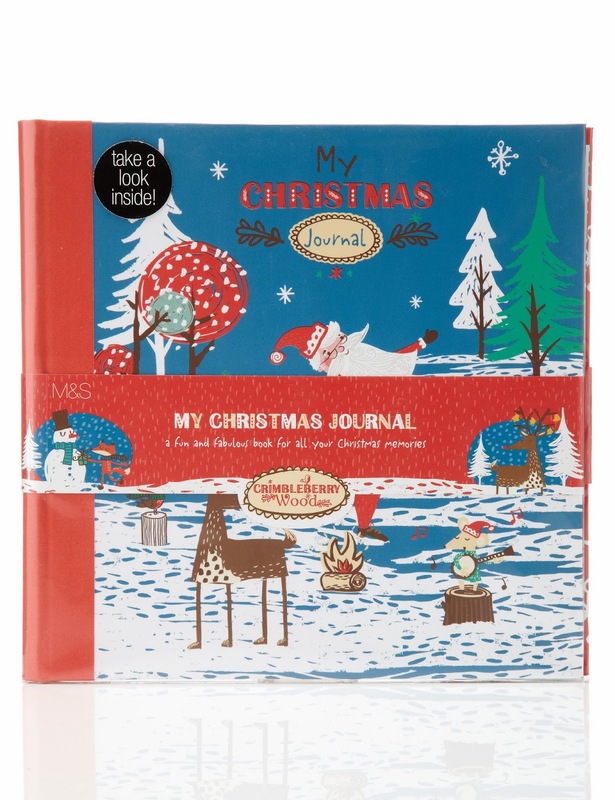 Last Christmas was Miss Marnie’s first so I happily filled in a jolly memory book I picked up in Marks & Spencer. I collected up pictures, her letter from Santa (via NSPCC), stickers and other little reminders of her first Christmas. 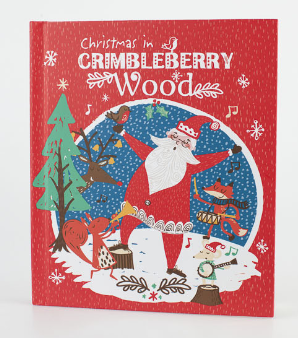 I couldn’t help picking up this years version – as I love the Crimbleberry Wood collection at M&S – I will again take great pride filling it out and taking the required pictures to fit the pages. I hope they bring her a little joy when she is old enough to flick through them – as I’ve had making them. P.S. I also couldn’t resist the matching keepsake box and Recordable storybook! Well, it was 3 for 2…..
Recordable story book which will be read by mama and Mr VIB!